This DVR and camera bundle kit is perfect for the everyday user. 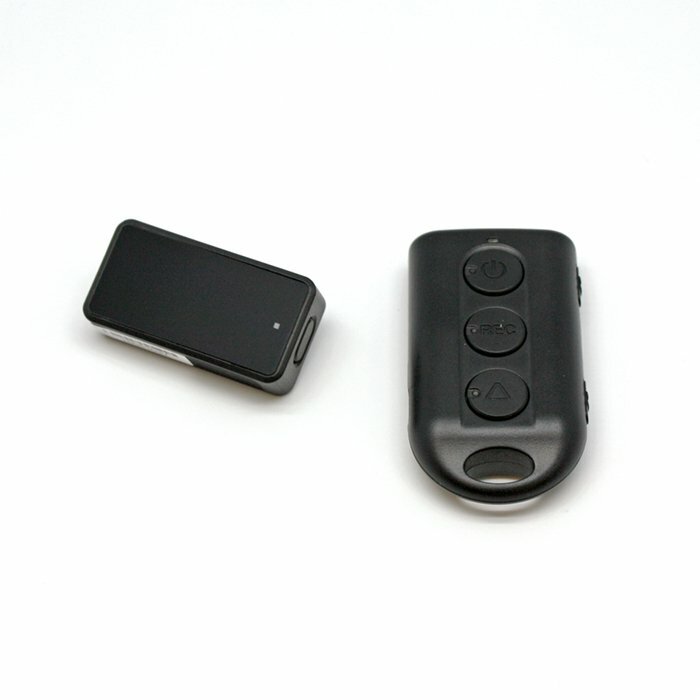 It comes equipped with the handheld DVR and a button camera. 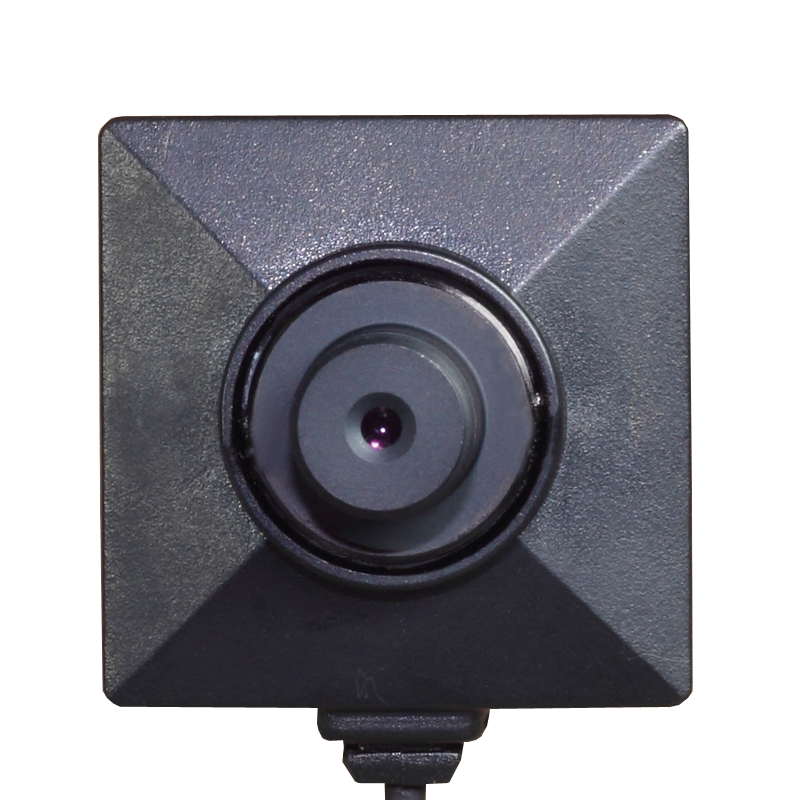 With the built in Wi-Fi you can access the video from anywhere on your smart device using the free app.This kit includes the BU-18HD button camera, but is also compatible with the BU-18HD (cone). 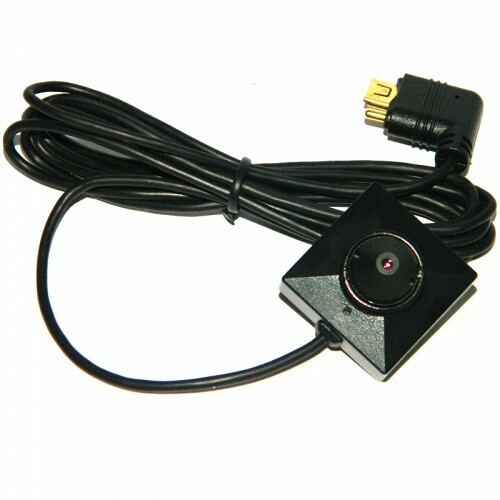 The BU-18HD is a 1080p covert button camera! It features a 3MP CMOS camera that shoots full 1080p video, the ability to shoot in low light and multiple button/screw heads for a wide range of recording capabilities. Its self-contained microphone & single cable design makes it the perfect fit for any covert surveillance needs! 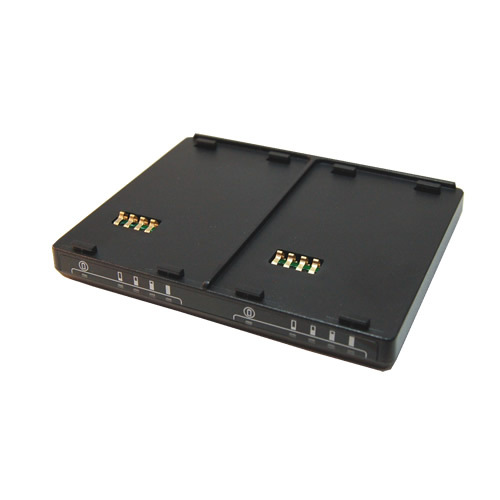 The displayed shipping price is for '1' PV-500WP Pro Wi-Fi HD DVR and Button Camera Kit. To find the shipping cost for all your items, please view your cart.